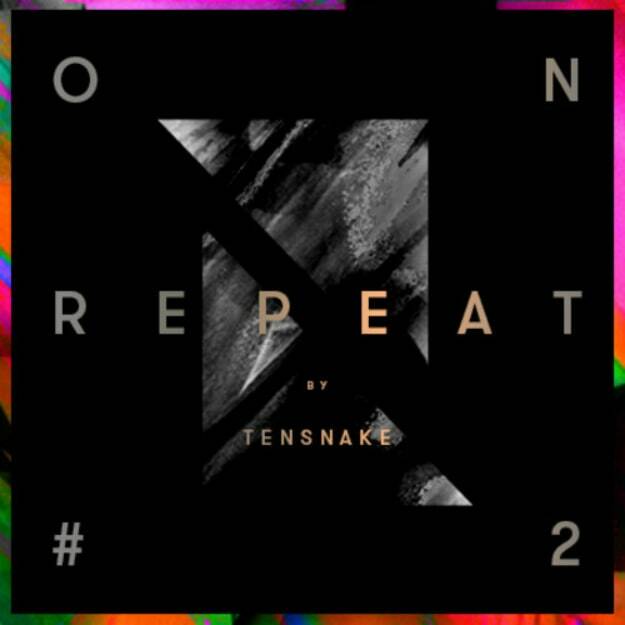 Listen to Tensnake's "On Repeat Volume 2"
You might not expect that one of the best names in tropical dance music right now would be Germany&apos;s Tensnake, but he really is. Capturing a Caribbean essence and injecting it into his house-rooted productions has made him a recognizable name on the international DJ circuit. Now the German DJ brings the second volume of his "On Repeat" mix series, featuring tunes from Black Butter&apos;s Woz and Joel Compass, Huxley, Todd Terje, Justin Martin, and a grip more. Don&apos;t sleep on this mix.